The Azerbaijani men's and women's championships took place at the Weightlifting Academy in Shuvalan settlement on February 7-8 . 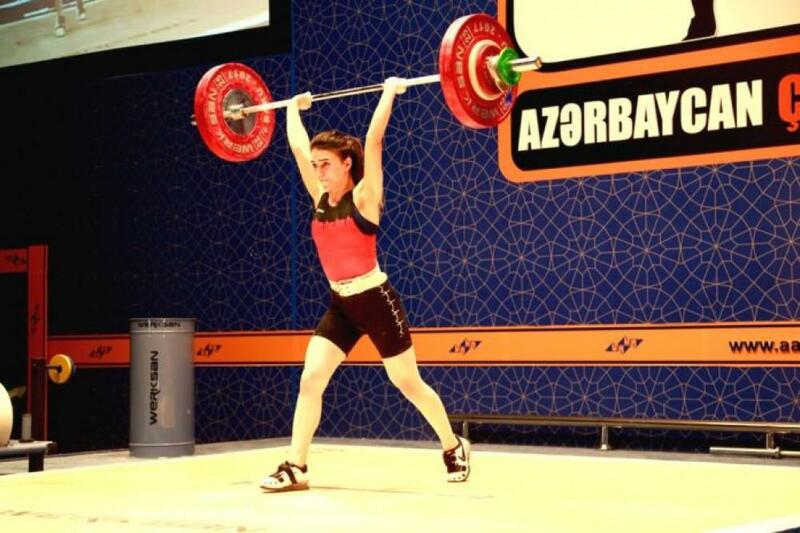 The Azerbaijani Youth and Sports Ministry and the Azerbaijan Weightlifting Federation are organizers of the competition. As many as 100 athletes from all regions of the country were participating. Sabina Azimova won the gold medal with a total result of 154 kilograms and 231.6 points. The second place was taken by Marziya Maharramova with 146 kilograms and 227.7 points (65 + 81), and the third place went to Gunel Valiyeva with 212.7 points. The main goal of the championship is to increase the qualification level of athletes, determine the composition of the national team and prepare them for the upcoming international competitions. Wrestling, shooting, fencing, racing and weightlifting remain popular sports in Azerbaijan which is famous for its rich sports traditions.